Organising a birthday party without a birthday party checklist is like trying to bake a cake without a recipe. 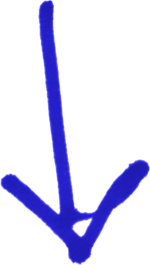 The party entertainer for kids may be wonderful for the wee ones… but what happens is that the adults and teens can get bored and when this happens they start talking in the back of the room, which makes it very difficult for the performer to deliver the best show possible. 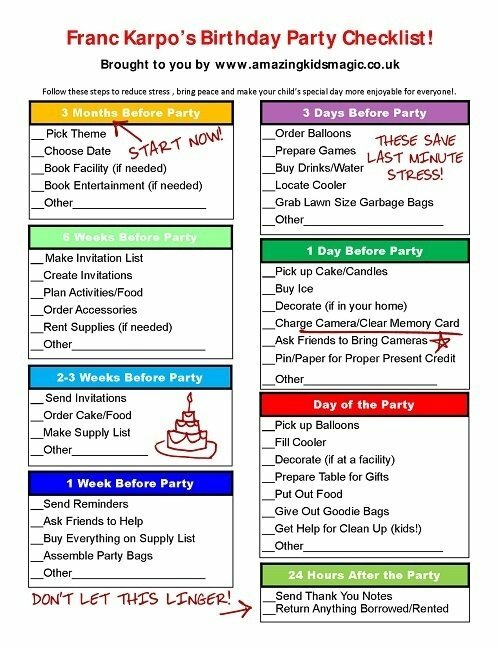 As a birthday party planning expert and entertainer, I have literally thousands of birthday parties under my belt, so I have put together a wonderful printable party checklist that will organize all children party planning to make sure you are prepared to enjoy the big day! Do you need kids entertainment for your child’s birthday party that is guaranteed to be amazing and rock the house? Get a head-start on your birthday party checklist entertainment with my super fun birthday kids magic show﻿﻿﻿﻿﻿﻿﻿﻿﻿﻿. Best wishes for a great party!